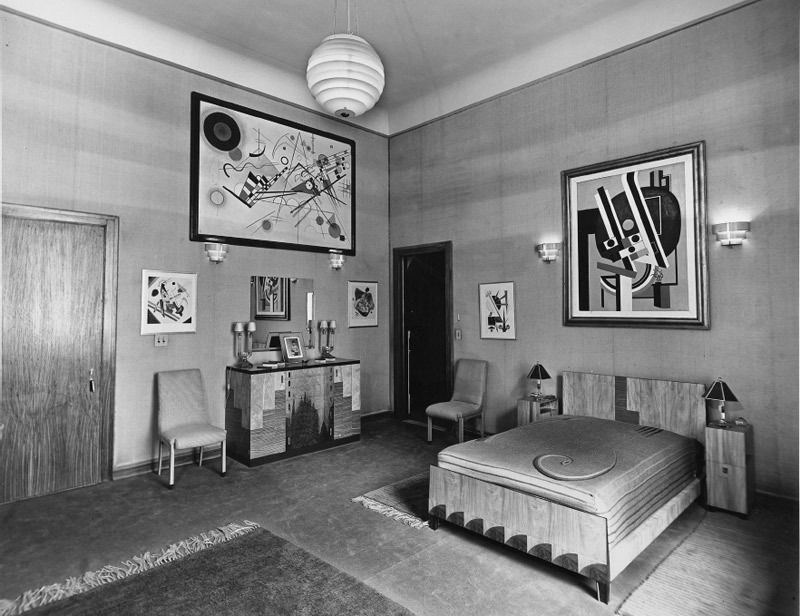 Interior of Solomon R. Guggenheim’s suite at the Plaza Hotel, New York, ca. 1937. Photo: Solomon R. Guggenheim Foundation, New York. ON A RECENT DAY IN EARLY MAY, two e-mails showed up in my in-box within a few hours of each other. The information they individually contained was unremarkablethe opening of an exhibition and the gift of artworks to a museum. 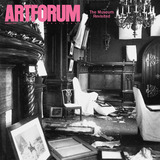 Taken together, however, they provide a glimpse into one intriguingly unsettled facet of today’s contemporary art world: the complex landscape shared, sometimes uneasily, by private art collectors and public art institutions.